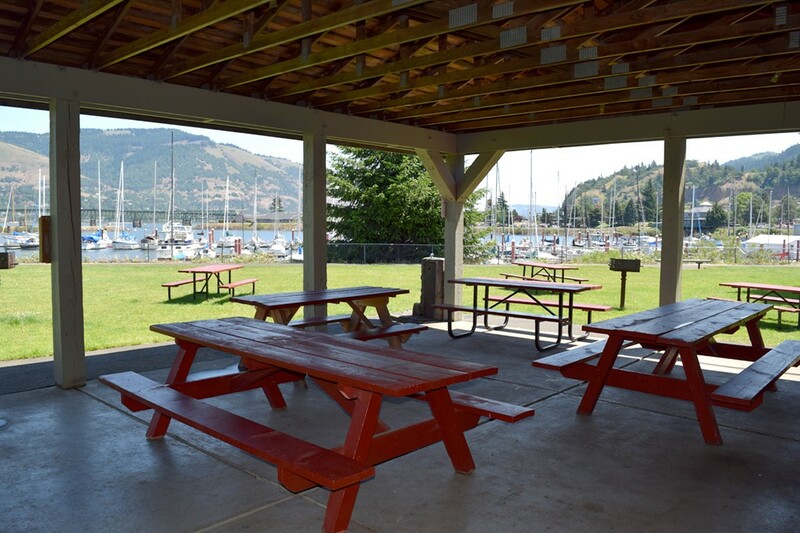 The Marina Park picnic shelter is located on the west side of the Hood River Marina, just north of the Hood River County Historic Museum and the Yacht Club. 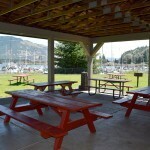 The picnic shelter can be reserved for private events for a $50 fee and agreement to the Port terms and conditions. You can check availability, agree to terms and make your reservation below. The Port of Hood River accepts no responsibility for you or your guests/customers. It is the sole responsibility of the Renter to control the event, protect the people present, maintain required insurance, and comply with all applicable laws and regulations. As the Renter of the Port’s facilities, you are accepting all liability for damage and for the safety of your guests and customers. 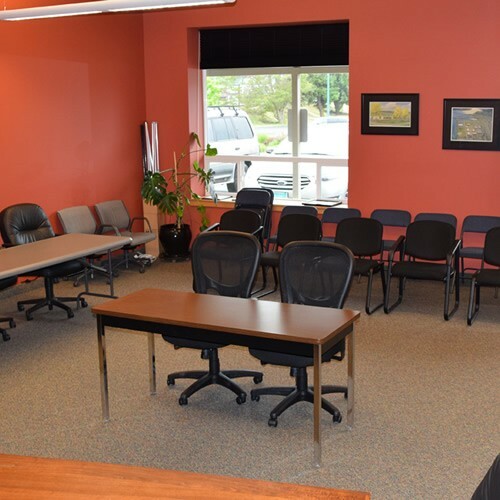 The Rules and Regulations previously provided are part of this Rental Contract. If an individual is submitting this form on his or her own behalf, that person shall be considered the “Renter.” If a person is submitting this form on behalf of an organization, the organization shall be considered the “Renter.” If a person is submitting this form on behalf of an organization, that person warrants that they have the right to sign for and bind the organization that shall be considered the “Renter” and shall be personally liable for the performance of the terms of this Contract. 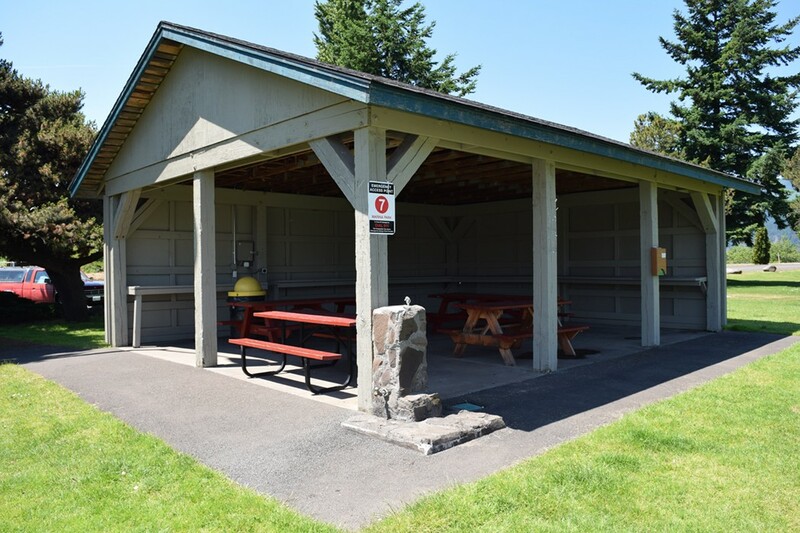 Parking available in lot adjacent to shelter and along marina beach; eight 8-foot picnic tables will be available. No proof of insurance required; although we recommend you verify personal liability coverage, including host liquor liability. 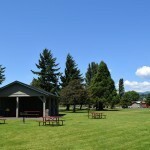 The Port of Hood River accepts no responsibility for you or your guests/customers. It is the sole responsibility of the Renter to control the event, protect the people present, maintain required insurance, and comply with all applicable laws and regulations. As the Renter of the Port’s facilities, you are accepting all liability for damage and for the safety of your guests and customers. 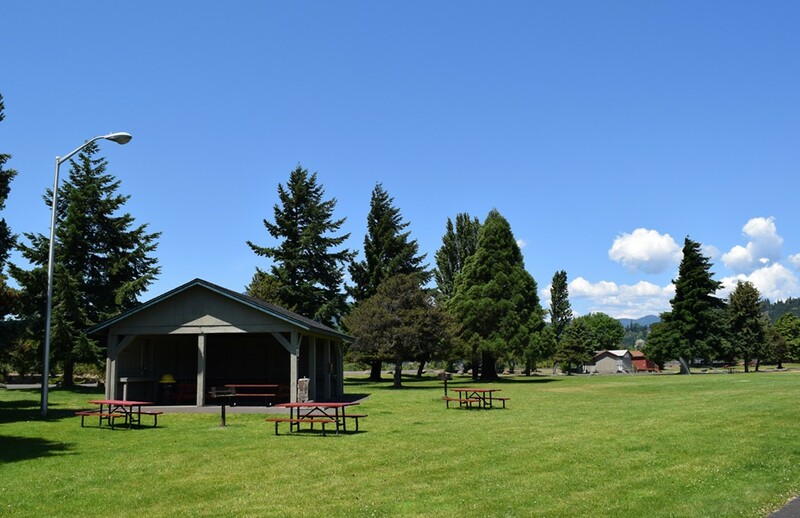 If you will be serving alcohol at your event, the Port of Hood River recommends that you: 1). Terminate alcohol service 30 minutes or more prior to the end of your event, and 2). Age-check and monitor your younger guests. It is a crime to supply alcohol to minors, and 3.) Designate one or more adults to remain alcohol-free to oversee the event and cleanup process. Please enter your event’s start time (including set-up) and end time (including clean-up). 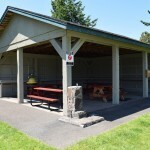 The picnic shelter can be reserved for private events for a $50 fee and agreement to the Port terms and conditions between May 1 and October 1.